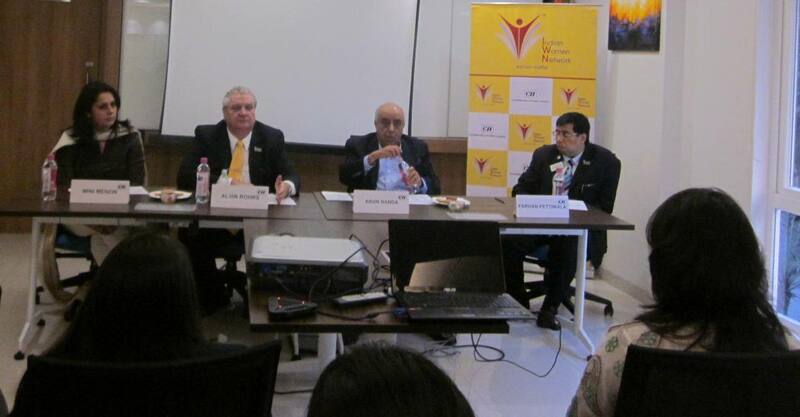 Dr Alvin Rohrs, President, Enactus interacted with the Students of Enactus HR College. Students presented a powerpoint on Women Empowerment. 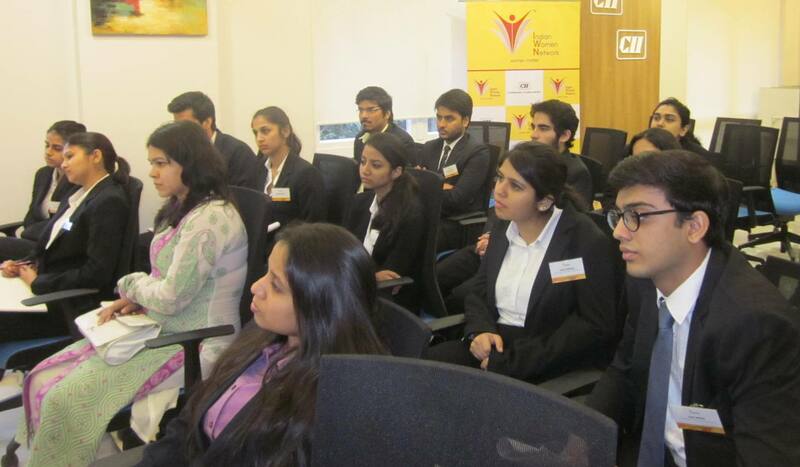 This session concluded with an interactive question and answer round.